Fiedler St is just off the main street (Murray Street) in Tanunda. Driving from Adelaide after passing Gawler take Gomersal road on right hand side arriving in Tanunda heading north, go under the Jacobs Creek arch in the main street. The first street on right hand side - oppisite bottle shop is Fiedler St. We are located on the corner of Fiedler St and Edward St, first house on the left hand side. Parking is at the rear. Elegant - stylish - central town location! Apartments on Fiedler offer stylish accommodation in two air conditioned, self contained apartments, situated in a quiet location within walking distance to the main street of Tanunda. The decor and furnishings offer quality, style and elegance for those who appreciate a high standard of accommodation. The apartments are very comfortable, spacious and have fully equipped kitchens. Each apartment has its own entrance hall, bedroom, lounge room, bathroom, two toilets and laundry. For two couples travelling together the apartments have two interconnecting doors that can be unlocked and opened to allow access to both apartments. Included in the tariff are towels, linen, tea, coffee, milk, chocolates and wine. For wine connoisseurs the Tanunda Cellars are 150 metres away from the apartments and offer an immense range of Barossa wines and beers. 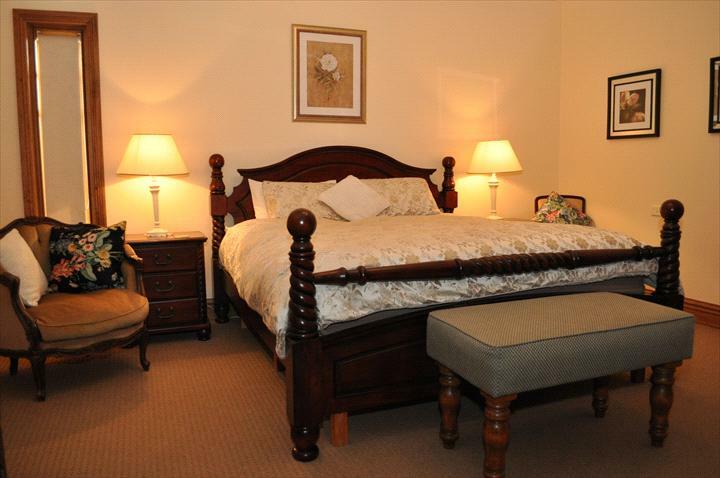 Situated at the end of Fiedler Street and within walking distance is the famous and iconic Chateau Tanunda. This winery offers for sale and tastings many of the small wine producer’s products in addition to the Chateau Tanunda label. 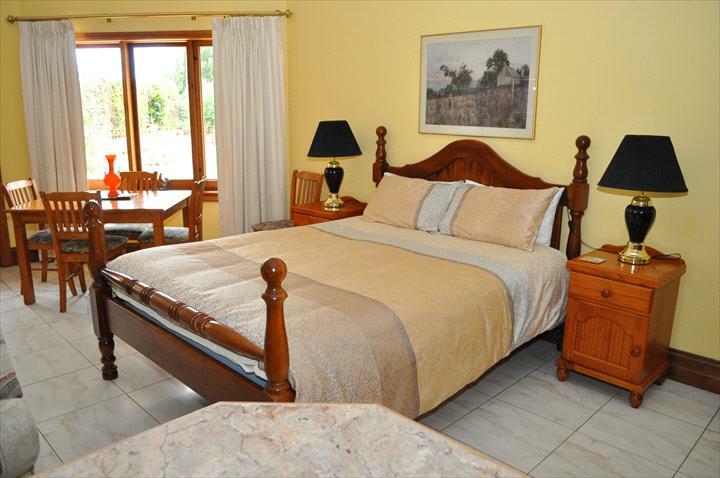 Apartments on Fiedler are ideal for longer vacations as nothing has been overlooked in offering you a perfect place to stay and explore the famous Barossa. Elegant- Timeless & Central Location. 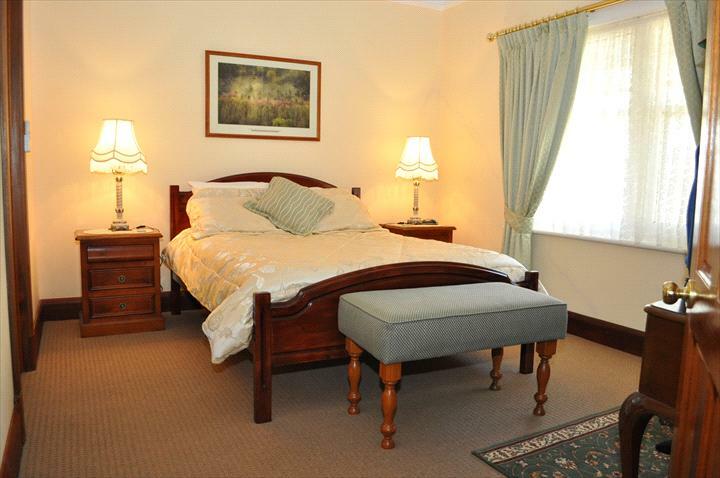 Private entrance hall, 1 large Queen bed with ensuite facilities, featuring shower, toilet and bath. Seperate lounge room with sofa bed, kitchen/dining area, laundry, two toilets, air conditioning, Plasma TV, CD Player, BBQ, outdoor setting and off road parking. Complimentary chocolates, bottle of wine, tea and coffee. Elegant- Timeless & Central Location, tiled entrance hall, 1 Large king size bedroom with luxury italian tiled ensuite featuring shower, toilet and bath. Additional features of the Owners apartment also include seperate lounge and dining room, kitchen, laundry, two toilets, air conditioning, Plasma TV, CD player, patio area and off road parking. Complimentary chocolates, bottle of wine, tea & coffee. The Studio Apartment has open space living light and bright in the heart of Tanunda with offroad parking. Walking distance to Resturants, Hotels, Supermarket. Well appointed kitchen with microwave, oven & dishwasher. Air conditioning, Plasma TV, DVD/CD player, BBQ . Separate bathroom and laundry. Queen Bed. Complimentary chocolates, bottle of wine, tea and coffee. All service changes/cancellations will be subject to a minimum $100 AUD cancellation / administration fee. Cancellation notified 30 days or more prior to arrival date will be entitled to a refund of the deposit / money paid less minimum $100 AUD. Full payment is due for bookings within 30 days of arrival date; failure to arrange payment will result in cancellation of the booking. Cancellations notified 30 days or less prior to arrival date and where the guest has entered an agreement to make final payment on the day of arrival the guest remains liable for the full payment. Payment will be invoiced to the guest and / or charged to any security held by this service. Cancellations notified 30 days or less prior to arrival date will forfeit the full deposit / money paid. When a booking has been made 30 days or less prior to arrival date and cancelled the full deposit / money paid will be forfeited. DAMAGES / SMOKING / CLEANING POLICY are subject to an accidental / willful damage policy a no smoking policy and an excess cleaning policy. Where the individual services confront interruption to business or unreasonable delay and expense in business operations the responsible guest will be charged accordingly. Travel insurance is recommended for all bookings to provide adequate protection against cancellation of travel.